You can look up and down the coast along the bluffs, dunes and into the hills and not find a more interesting, inspired and eclectic mix of beautiful new homes. 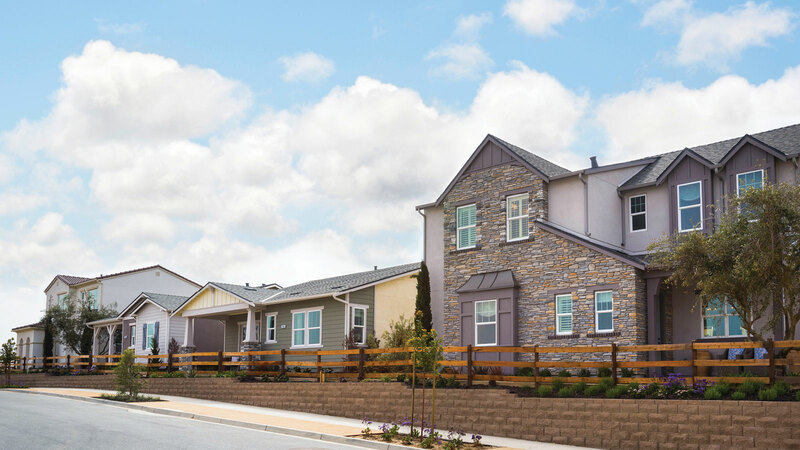 The first wave of Sea Haven neighborhoods, Layia and Villosa by Wathen Castanos Homes and Larkspur by Renasci Homes, offer an exciting array of architectural styles and features packed into one- and two-story homes. And, no matter where you live in the community, you are less than 800 feet from one of seven neighborhood parks. Join the interest registry to stay up-to-date with community news and updates. While the Monterey Peninsula is revered around the world, few know of the little seaside towns that dot the coast along the Monterey Bay just to the north. The city of Marina is the kind of sleepy little beach town we all dream about, still undiscovered, and offering some of the most profound ecological sights and sounds you’ll find anywhere. The site of a former U.S. Army post and near the scenic Fort Ord National Monument (14,651 acre preserve), the city of Marina and Sea Haven now offers you an extraordinary opportunity to call this home, with thoughtfully carefully crafted residential enclaves, neighborhood parks, walking trails and a natural living environment that few have ever experienced. 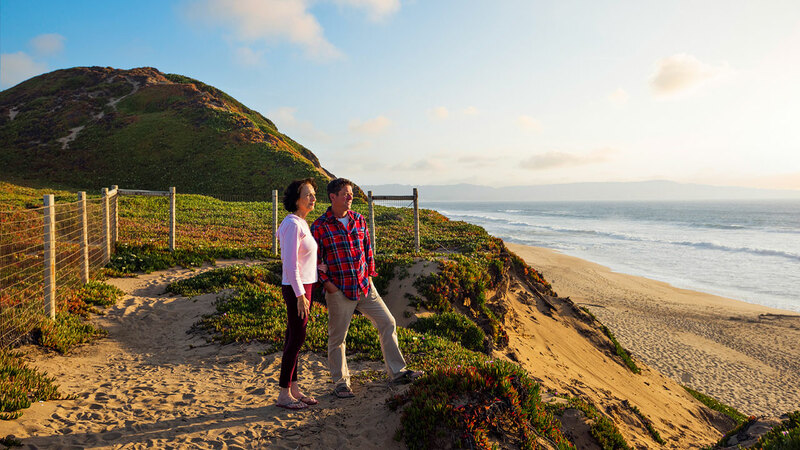 Sea Haven is a new planned community with carefully crafted neighborhoods that spread over 248 acres on the former site of the historic Fort Ord U.S. Army Base. Here, the land gently rises and opens itself up to the distant sea for all to enjoy. 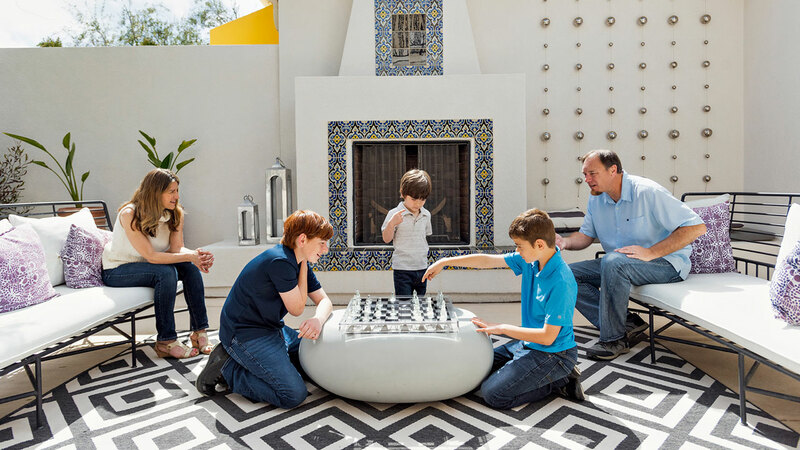 Sea Haven offers an eclectic mix of one- and two-story homes, interwoven throughout the community, and alongside various community parks, Oak Grove preserve, and the surrounding natural open spaces. It is a thoughtful plan, one that finds a rare and delicate balance between what gets built, and what is left alone along the way.